Tecno Camon i Review: Consumer's Camera? Tecno Camon i Review: Consumer’s Camera? Tecno Mobile, a smartphone brand, has launched its new camera-centric series in India – The “Camon” Series. They launched their first smartphone under their global flagship, in India on the 18th of January, 2018. Camon I is a perfect example of the Tecno philosophy of “Experience More”. Their products are centered on better camera and picture quality. The photographs shot by this phone are as good as those shot by a professional photographer. This is because it has a 13 MP front camera and back camera. The front camera also has a dual flash, while the back camera has a very high quality LED flash. It comes with a Full View display i.e. 18:9 HD+ display. TECNO mobile is a brand of mobile phones of the TRANSSION Holdings. The brand was established 12 years ago and has spread to more than 40 countries, making it one the fastest-developing smartphone brand. They understand the needs of the consumer and develop their products around them. So, in a world hyped with selfies and photography, their smartphones are camera-centric and easy to operate, which takes them one step further. We all look for cameras that can shoot good pictures even during the night. This smartphone series kept this in mind and introduced their concept of “magic in any light” in these smartphones too. They consider India as their most important market for the future development and growth of their global project. Keeping this in mind, Camon I is adjusted to click flawless pictures, especially for Indian skin tone. And so, predictions are, TECNO will soon be one of the best 5 mobile brands in India. TECNO takes care of their customers and gains their trust. They have a unique ‘111’ concept, that is, it offers 100 days’ warranty for replacement, 1-time replacement of screen and a 1-month warranty extra to the 12-month warranty it already provides in its warranty period. Isn’t it terrible when you’re all dressed up for a night out but none of your pictures turn out to be as amazing as you look? There are hardly any phones that can click amazing pictures in dim lights. 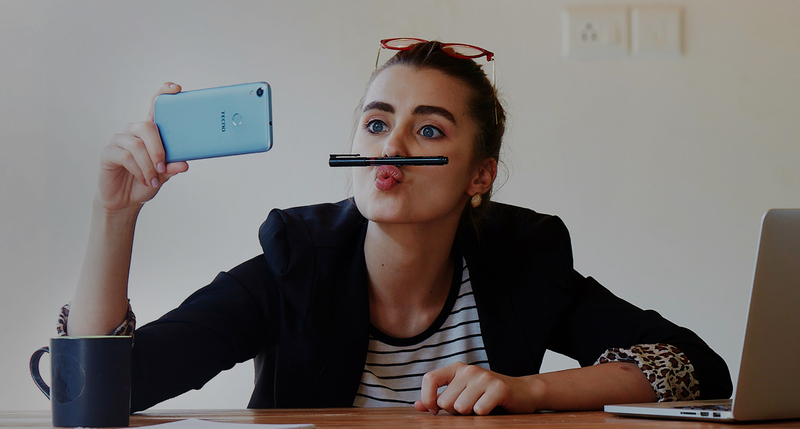 Catering to this problem, the Camon I allows you to capture your memories in any lighting condition. It is designed such, that all your shots are lit. Having dual front camera flash, a 13 MP front, and rear camera and a quad LED flash, this phone is designed to click the best pictures, in any lighting conditions. In addition to that, it takes video chatting to the next level, with its video flash feature. The light isn’t too harsh either. It is a soft light, which makes it best for video calls. The picture turns out to be very clear, even in low light. The Night shot algorithm 2.0 allows users to capture the night time and night sky just as we see it with our eyes. The display, having IN cell display software, and a full view display, allows us to have the best and most indulgent experience. It has a 12.5% larger screen and the screen and body ratio percentage is 82.1%. The smartphone has a resolution of 1440*720, which improves the viewer’s experience manifold. Now you will waste lesser time and have an amazing multitasking experience with the Camon I, split screen feature. Often, aesthetics are not kept in mind, while making a smartphone. The Camon I smartphone has a sleek, elegant, slender body, that has a width of 7.75 mm. it is very light, with a weight of only 134 grams and has a 2.5D curved glass, smooth edge. These features make the phone elegant, sleek and aesthetically pleasing. Because of a high-speed processor, i.e. a 1.3 GHz Quad-core processor, a 3 GB RAM and a 32 GB ROM, your experience will be much better and you will not have to worry about storage issues. TECNO’s Camon-I is pre-designed to give users comfort and ease, with its highly responsive and wide touch screen and slender body. Features such as 0.15s unlock fingerprint for unlocking the phone, capturing pictures and accepting calls and multislot system, for two SIM cards makes it highly functional and easy to use. Having a 3050 mAh battery backup, that will last you the entire day, and settings for power saving, this phone provides you with a really good battery backup. It has a superpower saver mode and WhatsApp mode that conserves battery 30% more and conserves data 20% more. The Camon I, released by TECNO, is an amazing smartphone that provides you superior and unique features, specially crafted for Indian usage. Available in the most attractive colors, this smartphone is a must-have. With style, superior camera and picture quality, multi-tasking provisions and a better battery life, this smartphone are definitely worth its price. 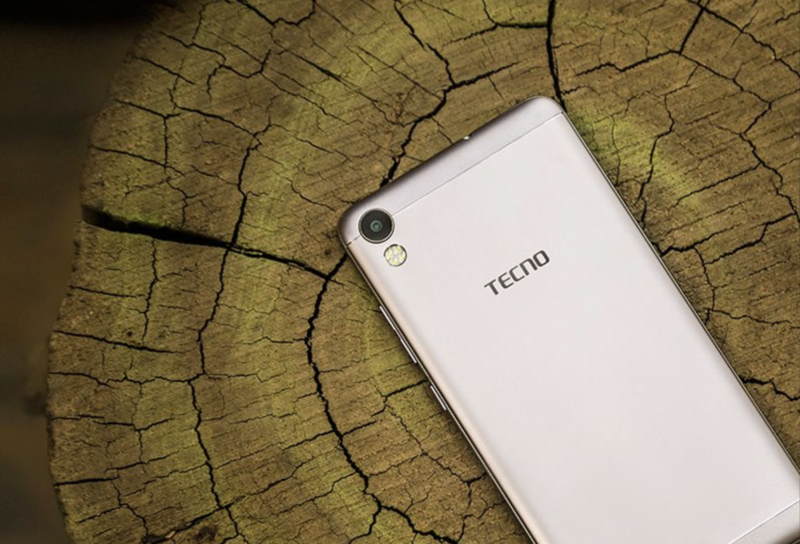 1 Comment on Tecno Camon i Review: Consumer’s Camera?